While driving in North Carolina this fall I noticed that there were many gas and service centers owned by British Petroleum. Yep, the same BP that caused the most horrific environmental disaster in history. Perhaps even more alarming were the amount of people frequenting these centers. I mean, BP is still in the news every day for not doing something that they promised from the oil spill of the century. 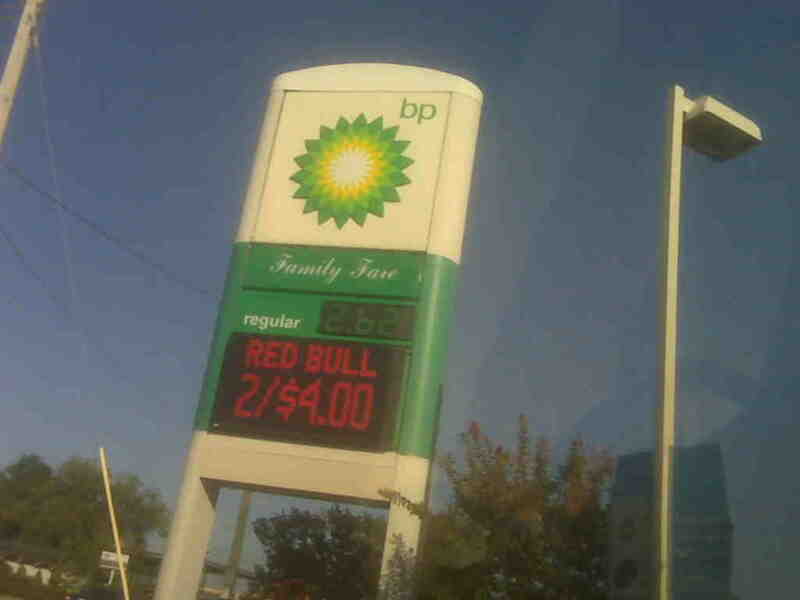 Why are there no protesters in front of each BP service center? Perhaps even more horrifying is the realization that for the folks using BP services, it’s just another day in the south and its business as usual. I did hear a rebuttal that that these centers are owned by franchises that “are just trying to make a living”. Perhaps, but I’m not buying their gas or anything they have to sell until they relinquish their franchise and get another one. We make choices everyday about the kind of day we are going to have, the examples we will make and the leadership we demonstrate regarding our values and beliefs.